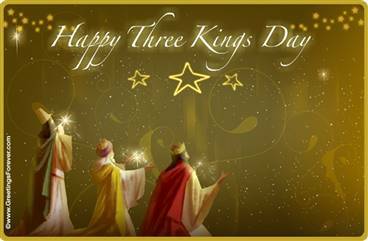 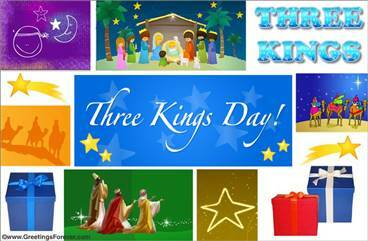 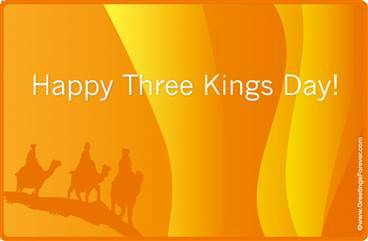 January 6 is Three Kings Day. 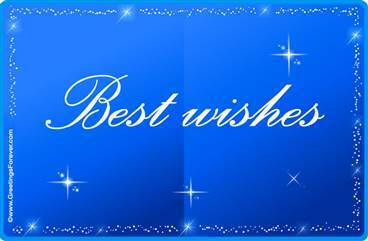 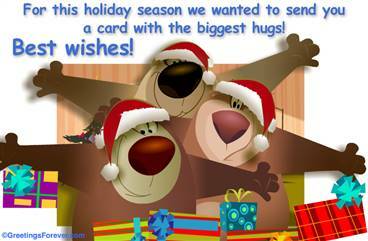 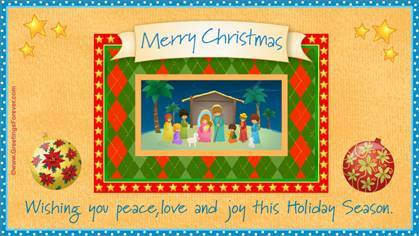 Wish a very happy day with a special ecard. 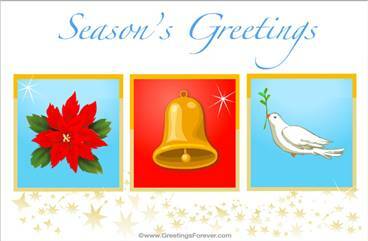 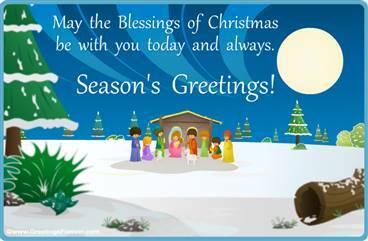 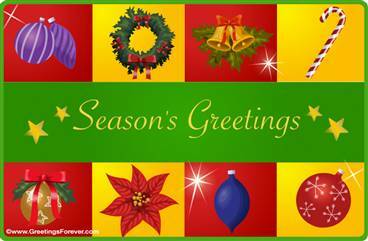 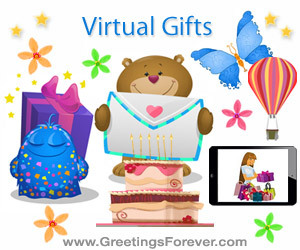 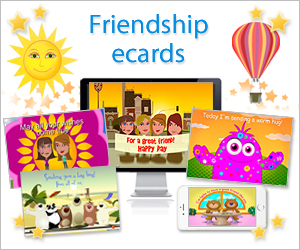 Free and premium egreetings for your family and friends.